In the light of Proverbs 16:12, “you are snared by the words of Your mouth, you are taken by the words of your mouth”, we stand on behalf of the Peers and Bishops as fathers in the land, and we confess every wrong word, thought, deed, amendment or delay that has been made on behalf of our nation, influenced or initiated by those seated within this House. 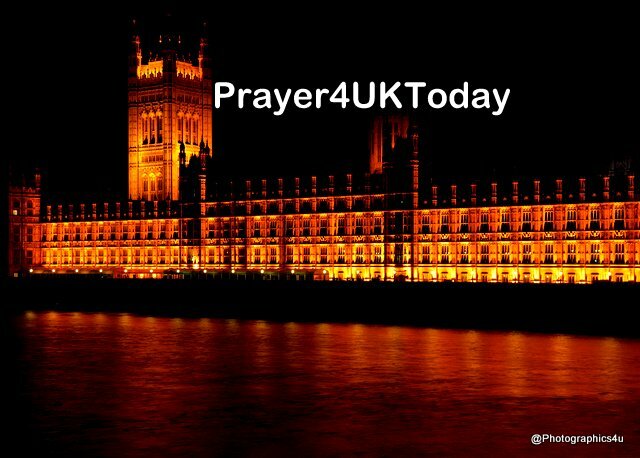 In the Name of Jesus, we bless all those who serve within the House of Lords, we decree it will be a House that will cause blessing to come to the nation. We declare a fresh alignment with Your will, that Your plans for this nation will be established.